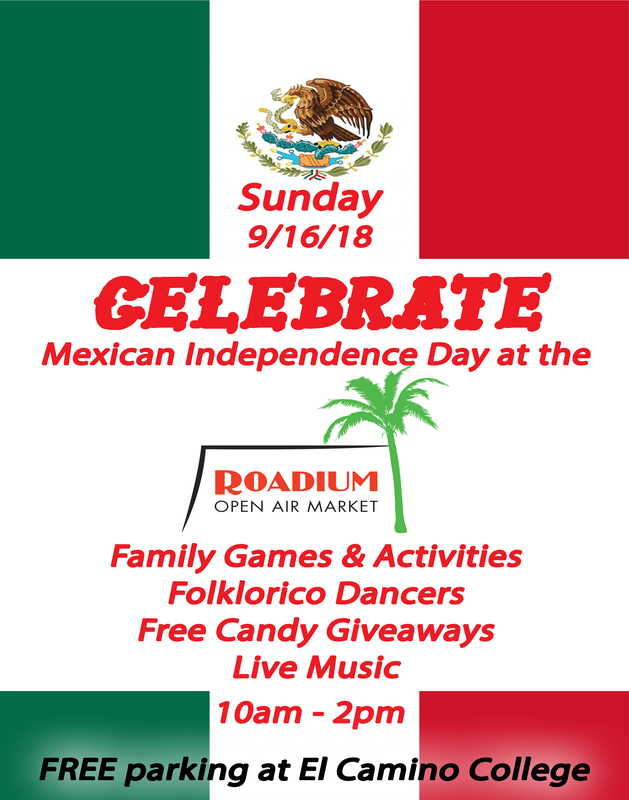 Celebrate Mexican Independence Day at the Roadium with folklorico dancers, live music, free candy giveaways, food deals, family games & activities, and so much more! The fun starts at 10 AM and runs until 2 PM, but don’t forget we are open from 7AM-4PM so you can snag special deals before and after!! !